You must heard the term crowdfunding, it exploded in the recent years in US with sites such as Kickstarter and Indiegogo. Crowd funding comes in many forms, the most popular is offering a donation for a cause or a product and there is collecting investments from the crowd for exchange of equity. Zoomaal is a crowdfunding platform for the Arab world that is based in Lebanon. Zoomaal targets both startups, hardware designers and the film and so called art sector and is based on donations. However for products you might get the product itself depending with your donation amount. It targets Arabic speaking filmmakers. The platform has been established in 2012 and is based in Dubai. Unlike zoomaal you do not need to reach funding goal to get the money, its fees are US$100 listing fee for posting the project, then a 6% commission. 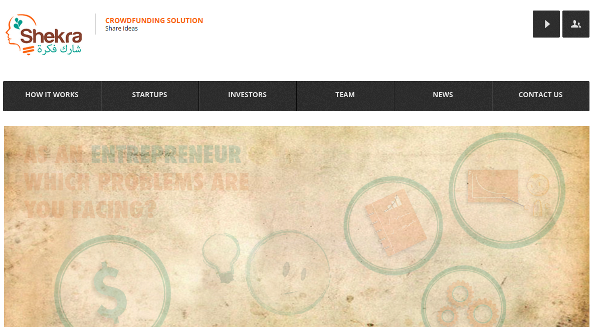 It was launched in Egypt, in order to fully support startups. 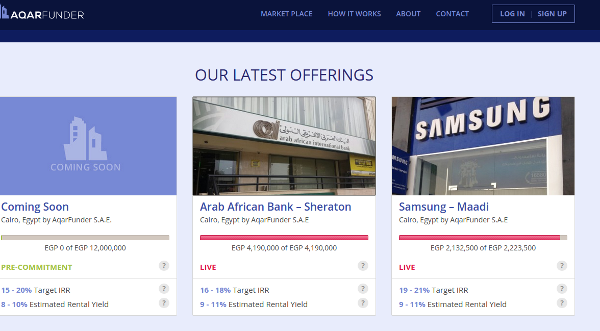 A non-profit platform based in Egypt launched in Oct, 2012. 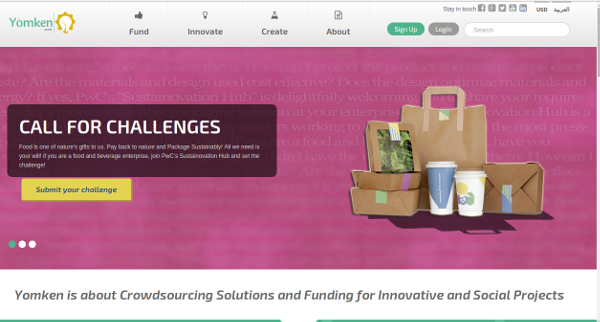 The platform helps small and medium-sized businesses to innovate via crowded innovation model. Companies post innovation challenge and the crowd comes to offer a solution and if they get it they get rewarded with cash and other incentives, while products can be bought from the site via crowdfunding mechanism. 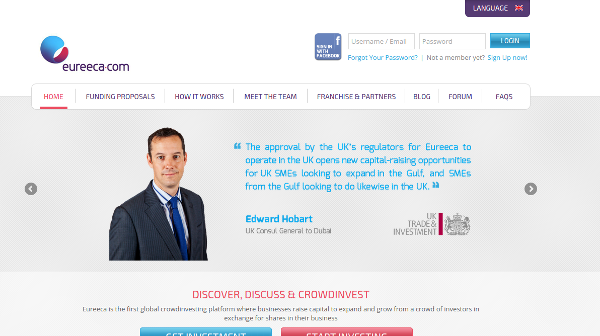 Eureeca is the first crowdinvesting platform in the region, connecting SMEs with investors. 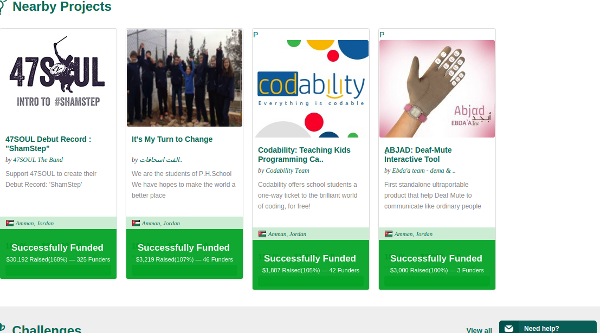 based in Jordan Afkarmena is crowdfunding reward-based online platform for all creative ideas ranging from game development, music albums, supporting a cause through an NGO, AFKARMENA is here to help make that happen. AfkarMena charges the project creator fee of 5%. Tennra Is based in Egypt gmaified crowdfunding platform, Crowdfunding platforms like Eureeca and Zoomaal support projects by either pledging or sharing the project video on social media. Tennra has those options but they’re also aim to get visitors to play games online and challenging each other, as they were inspired by the success. They take a 7% cut of the total amount raised for each campaign, and much like most similar platforms, entrepreneurs have to hit or exceed the funding goal for both the project and Tennra to get paid, otherwise the backers are reimbursed. This is why Tennra supports the projects and helps them through their resources to reach their funding goals, another plus is that they accept cash, offering an integrated offline payment system, as well as an online one. It is worth mentioning that one of Tennra cofounders is an American female.